New Delhi/Mexico City: India's Reliance Industries, operator of the world's biggest refining complex, has turned to selling fuels to Venezuela from India and Europe to circumvent sanctions that bar US-based companies from dealing with state-run PDVSA, according to trading sources and Refinitiv Eikon data. 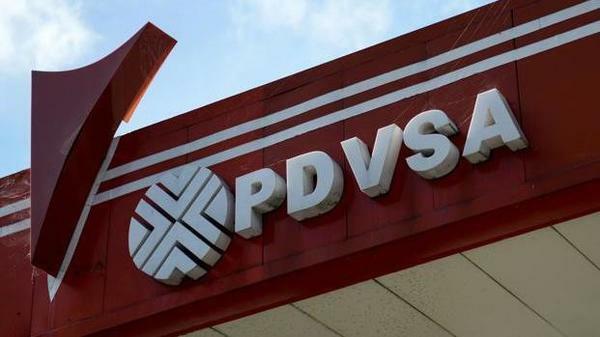 Additional sanctions against Venezuela are possible in the future, as US President Donald Trump's administration has not yet tried to prevent companies based outside the United States from buying Venezuelan oil, a strategy known as "secondary sanctions." PDVSA's second largest customer in India is Nayara Energy, partially owned by Russian energy firm Rosneft , one of PDVSA's primary allies.